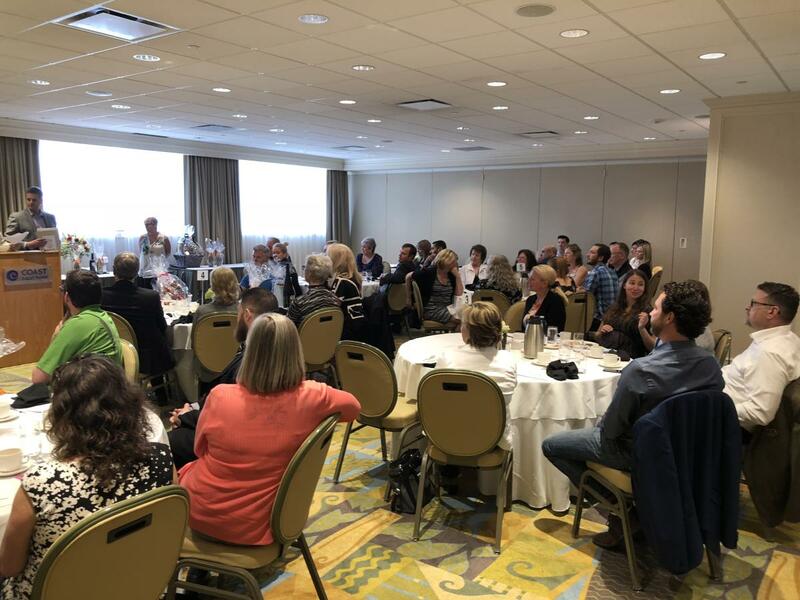 On Thursday, May 2, 2018 the Kelowna Hotel Motel Association celebrated their first annual Heart of Hospitality Awards. 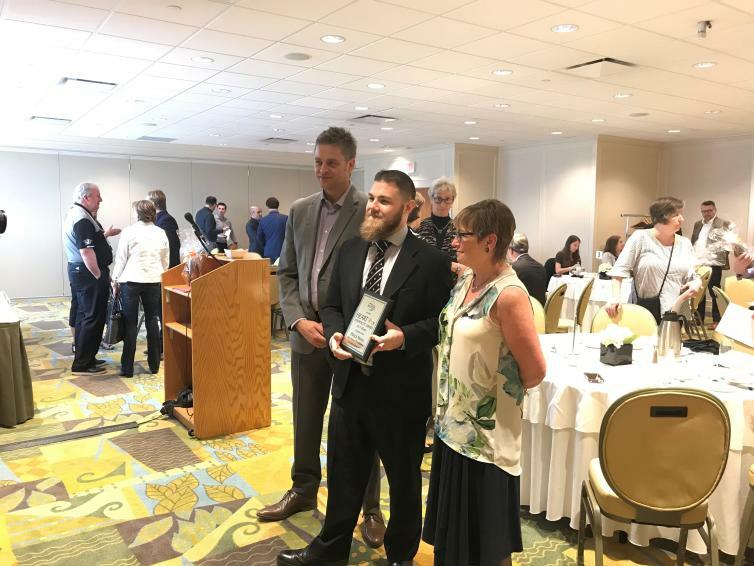 The award process and ceremony is designed to recognize front line staff who have gone above and beyond to represent the companies that they work for, along with the community they live in, to give the best possible experience to visitors in Kelowna. Congratulations to Patrick Moros of Best Western Plus Kelowna, winner of the inaugural 2017 Heart of Hospitality Award. Lee Drennan of Comfort Suites Kelowna was recognized as runner up. 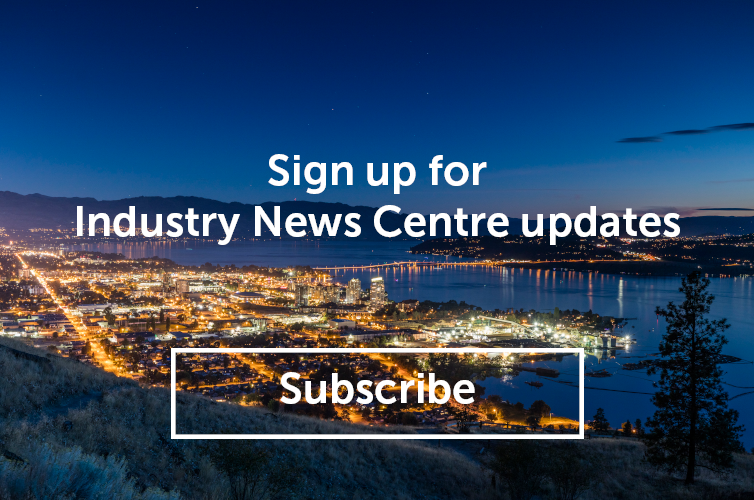 The Kelowna Hotel Motel Association would like to thank the judges and sponsors of this event and look forward to growing it in 2018 and the years to come.